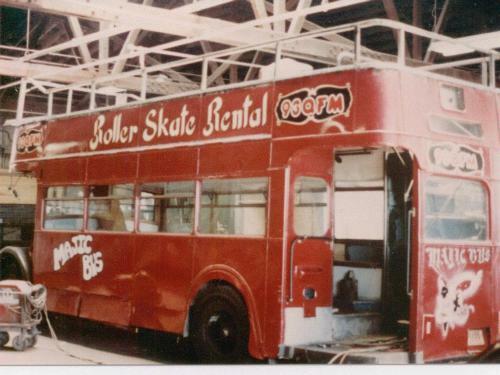 6/1991 - known to still be with Chicago Motor Coach Co.
N.B. 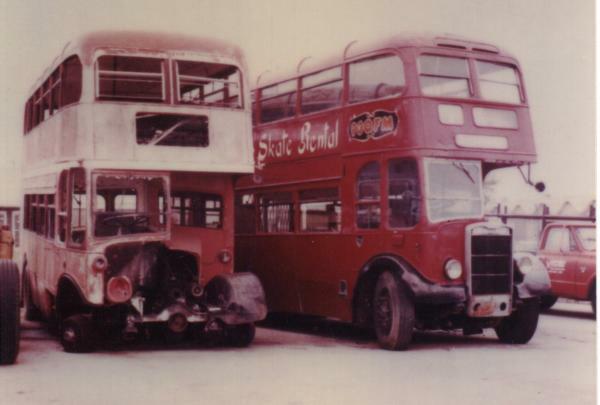 In 12/2001, Two photos of this bus were on display in office of Gateway Double Decker Tours, Long Island City, New York, USA. 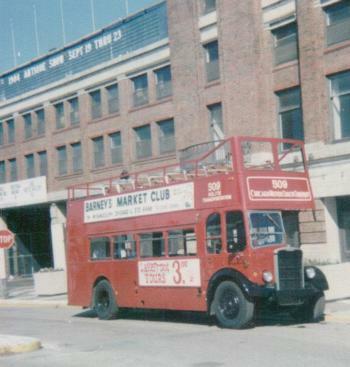 Bus in red livery, taken somewhere in USA, early 1970s.